Ipswich Animal Hospital (IAH) is a full-service, small animal veterinary hospital providing comprehensive medical, surgical and dental care for pets and companion animals. 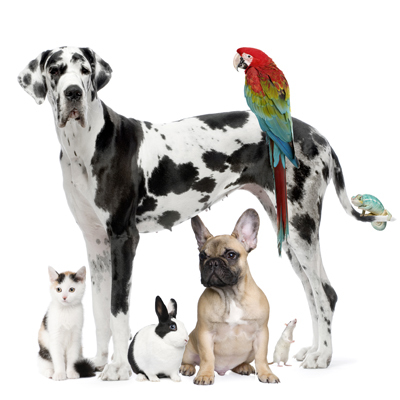 At Ipswich Animal Hospital, we strive to provide not only the most trusted, reliable pet care advice available, but also exceptional veterinary care that is designed to enhance your pets’ lives. 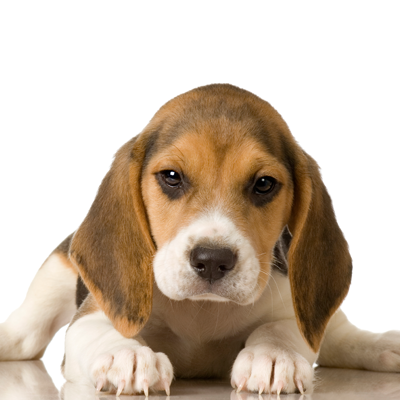 Since our inception, Ipswich Animal Hospital has continued to provide clients with a broad spectrum of top-notch diagnostic and preventive care procedures through both our in-house testing facilities and longstanding partnerships with external laboratories. For your convenience, our facility includes a well-stocked pet pharmacy, an ample dietary and specialty food line, on-site surgical suite, in-house radiology capabilities, and closely monitored hospitalization area.